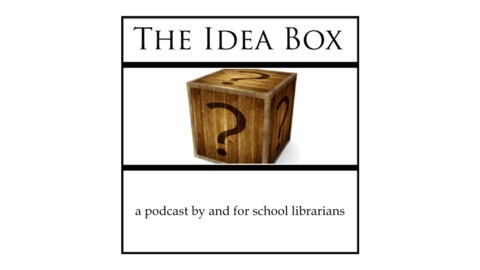 A podcast by and for school librarians! 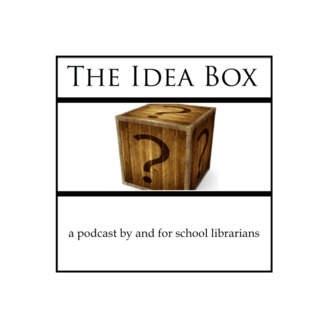 Hosted by Mary Morgan Ryan, the Idea Box Show explores the work school librarians are doing every day, from teaching to technology, and collection development to collaboration. On each show, we feature a rock star school librarian, sharing ideas we can all learn from. Each show is a casual conversation about a program or teaching idea or school library event. Join us to get to know school librarian colleagues and expand your PLN! We record each week on Wednesday evenings at 7:00 CST and we encourage you to watch live. In June 2015, the show moved to a new online home at www.ideaboxshow.com, and is now published independently of the EdReach Network.